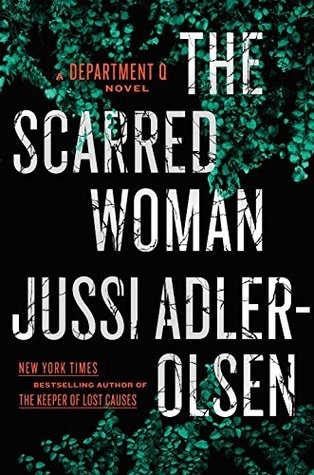 The Scarred Woman was a great Scandinavian crime read. 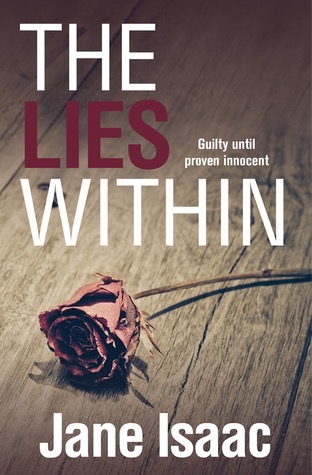 The Lies Within was a great police procedural that also had psychological thriller and legal thriller elements. 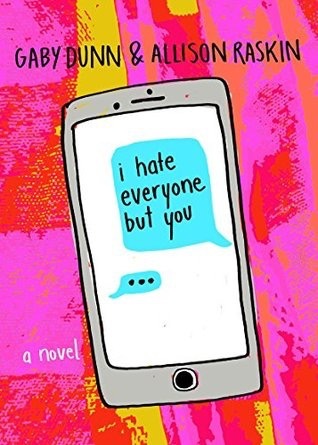 I Hate Everyone But You was a cute YA story told entirely through texts and emails. Something Like Happy was such an inspirational read. My Husband’s Son was my TBT pick and I loved it! 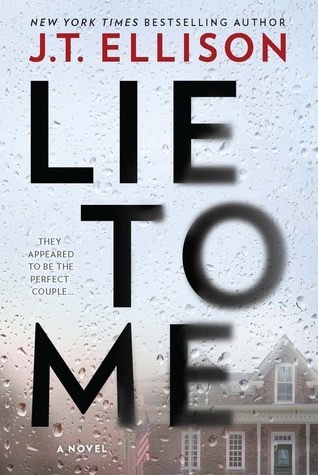 Lie To Me was fabulous, one of my favorite reads this year! 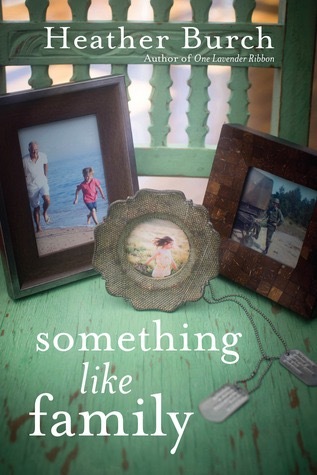 Something Like Family was a heartbreaking and heartwarming read, really beautiful. Stillhouse Lake was a really entertaining read with a great premise. I’m not sure what my TBT pick will be yet, lord knows I have plenty to choose from hahaha. 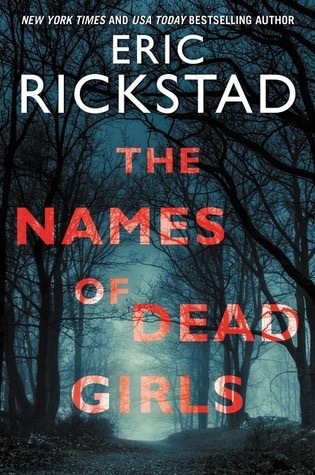 The Names of Dead Girls – I like the cover and title – looking forward to your review on that one!! Wow you got a lot of reading done which is awesome. Looks like another fantastic week in books! 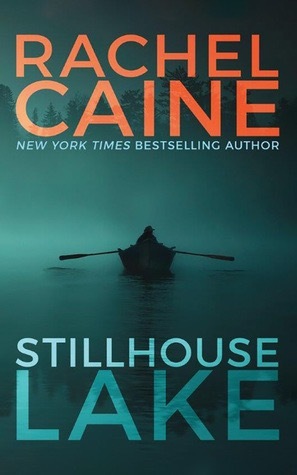 I’m glad you enjoyed Stillhouse Lake, I just picked it up from the library and am looking forward to it. 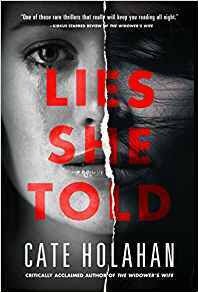 I’m looking forward to seeing your thoughts on Lies She Told. 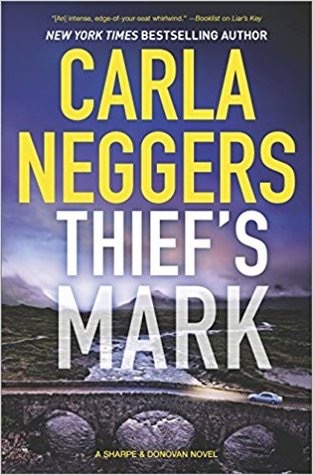 It was just a fun entertaining read, I hope you like it! 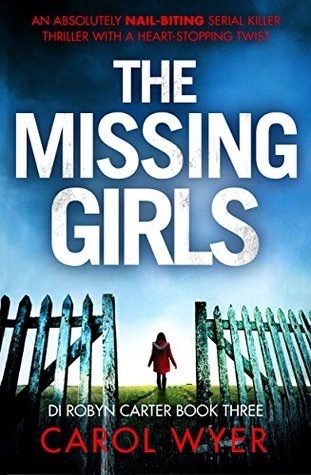 I recently finished The Missing Girls 🙂 A good one!! You read a great bunch of books this week. 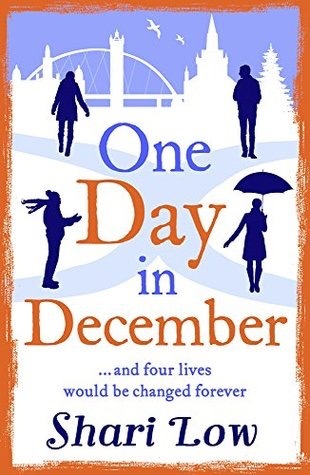 I liked Stillhouse Lake too but that cliffhanger ending… Come see my week here. Happy reading! Makes me eager for the next book!! Yes! I’m actually commenting on this post on a Monday! ((Patting self on back)) I am loving the wide variety of books you read last week, even a YA book?! You don’t typically read YA, or at least very often right? Did the format of I Hate Everyone But You bother you? I don’t think I’ve ever read a book entirely of texts and emails… I’ve read screen plays where it is all dialogue… so I’m guess it is a lot like that? I’ve got to get caught up on the Department Q series. 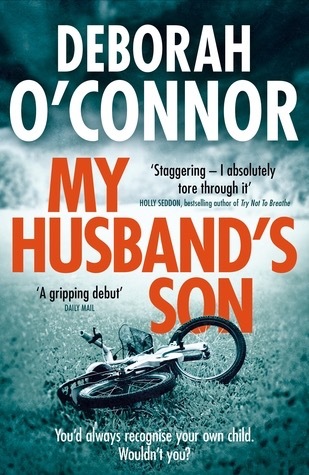 My Husband’s Son sounds intriguing and I will check it out. Have a good week. Can you believe I have never heard of any of these books. Thanks for posting. I hope a few caught your eye! I’ve just added Something Like Happy to by wishlist! Sounds like a great read! Hahaha at your service madam!! 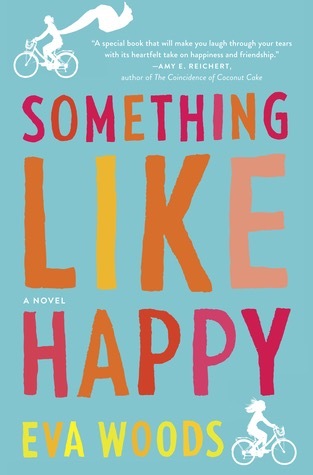 I just won a copy of Something Like Happy so am glad to see that you liked it. Have a great week.